Check your comprehension of a long Chinese text with advanced vocabulary words! 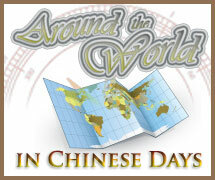 Learn the names of all the colors of the rainbow and more in Chinese! There are 3 levels and 45 questions to answer! Start with red, yellow, green, and blue, and end up learning pink, brown, and golden as well. Learn what Chinese characters are most used to represent foreign names phonetically. Most countries in the world from 4 continents are featured in this game. Learn how Chinese sentences build up, understand intuitively how Chinese grammar works. 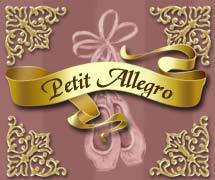 Imperatives and negatives are introduced in this game. English, pinyin, and Chinese characters are provided. Coming Soon: Counting in Chinese! 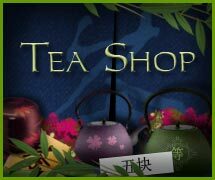 Buy your refined tea in a luxury tea shop, but beware! Thou must be able to count before purchasing any tea leaf from this store. Learn the basic knowledge you need to read and write Chinese with this memory game like no other! Improve your understanding of Chinese character formation by learning the meaning of each radical. Liked the efficiency of Ancient Code? 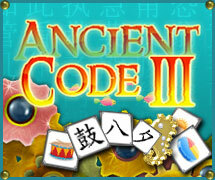 Ancient Code 2 comes with new backgrounds and 60 additional Chinese radicals (Beginner to Intermediate Chinese). 60 additional Chinese radicals for you to help you better understand Chinese characters! 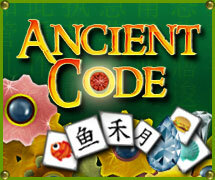 5 levels with speed bonuses, 25 Chinese characters explained, and a new game each time you play! 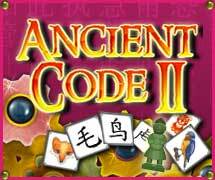 We have used Ancient Code a lot this term with our Year 8s who have just started learning Chinese. It has been by far the most efficient learning tool for learning radicals ever. Ian Perry, The Gap State High School (Brisbane, Australia) The graphics are great and it is a very effective way to learn Chinese radicals. 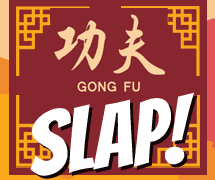 Visual repetition is used in this game to help you quickly recognize a set of Chinese characters related to food and taste. 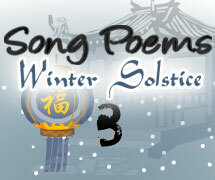 Reveal an awesome Tang poem in this game while learning your basic Chinese vocabulary. Match Chinese characters with their English translation or their pinyin transcription. 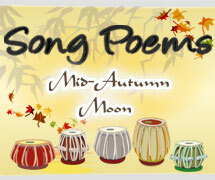 Reveal an awesome Song poem in this game while honing your listening skills. 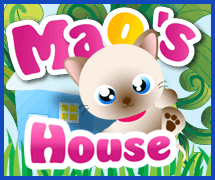 Match Chinese characters with their correct Chinese pronunciation in this game. 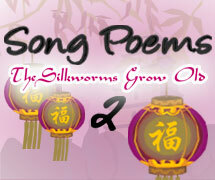 Reveal an awesome Song poem in this game while learning your basic Chinese vocabulary.